The Trump administration pulled a U.S. visa from Boycott, Divest and Sanction Israel (BDS) Co-Founder Omar Barghouti, according to the American Arab Institute. Barghouti had previously been scheduled to appear on a Thursday morning panel at the Arab American Institute in Washington, D.C., with anti-Israel journalist Peter Beinart titled “A Candid Conversation about BDS” before having his visa revoked. A spokesperson for the Institute confirmed to The Caller that Barghouti spoke at the event through Skype. The BDS co-founder, who was educated at Tel Aviv University, has called for Jewish people to be relegated to a minority in Israel, promoted anti-Semitic conspiracy theories and expressed sympathy for terrorist organizations. 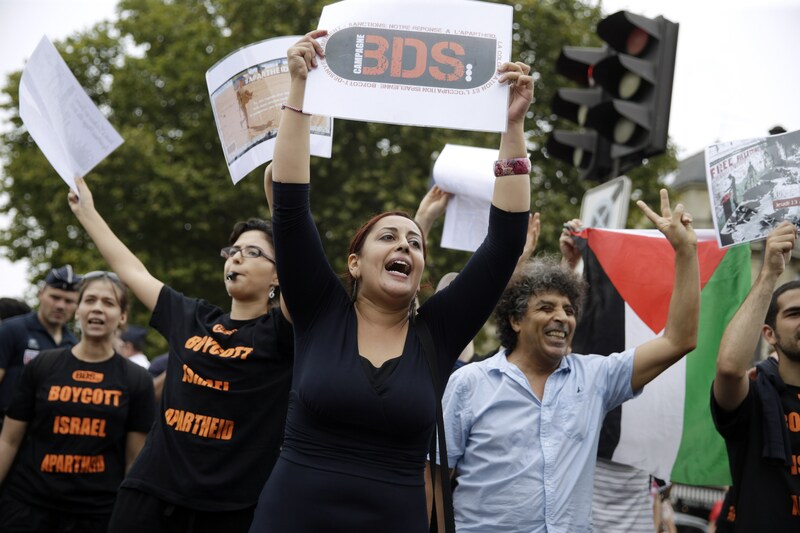 Last month, the Israel Ministry of Strategic affairs released a report highlighting the connections between the BDS movement and terrorist organizations.